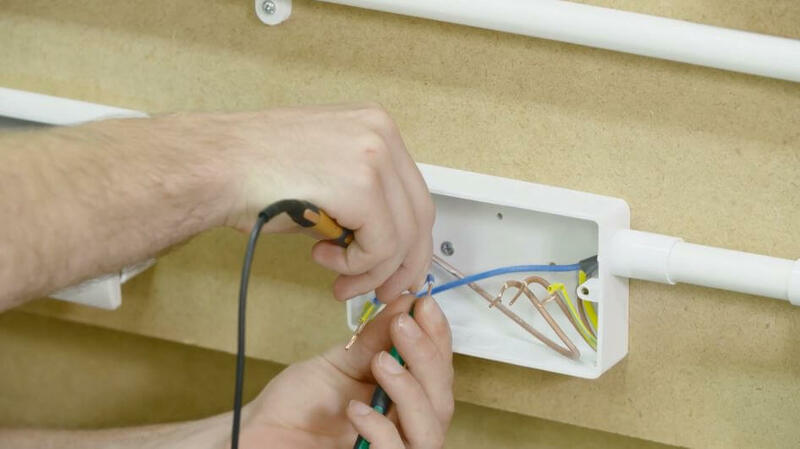 In this video, we will be showing you how to test for the continuity of the circuit protective conductors in a lighting circuit using the (R1 + R2) method. 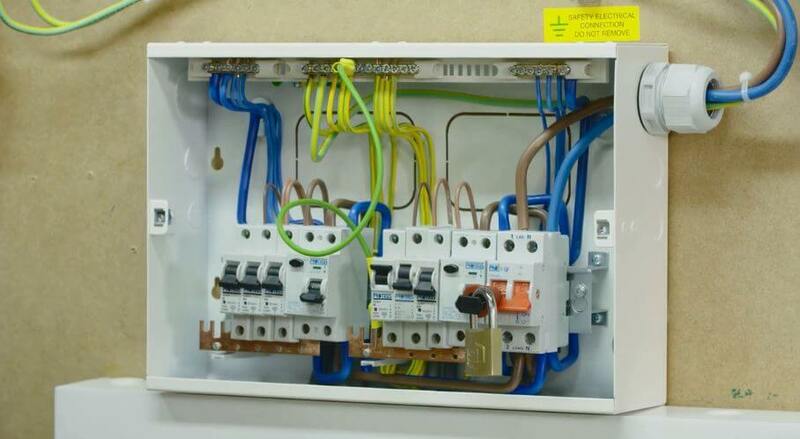 We’ll begin by joining the line and protective conductors, before moving onto measuring at each point in the circuit and checking the functionality of the switches. 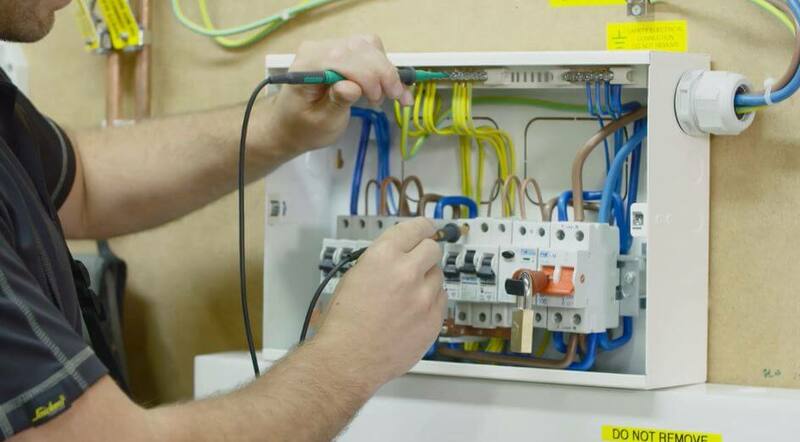 In this video, we will be testing for the continuity of the circuit protective conductors in a cooker circuit, using the (R1 + R2) method. We will be joining the line and protective conductors, measuring at every point int he circuit and checking the functionality of the cooker control point. In this video, we will be performing the three steps of ring final testing. We will perform step one, and then how to use the results gained to verify the results seen in step two and three. 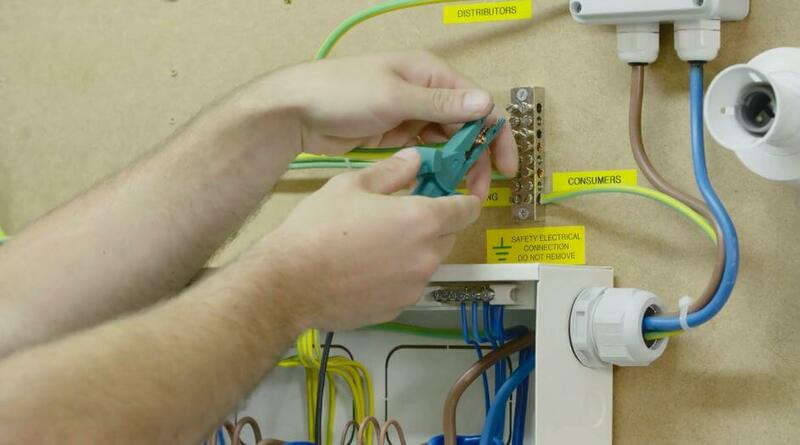 In this video, we will be carrying out an insulation resistance test at 500V on lighting, cooker and ring final circuits. 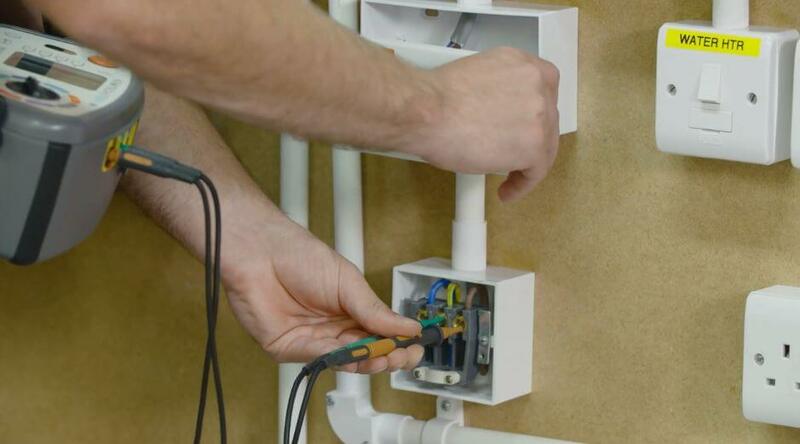 We will also be covering where to enter the results on the electrical installation certificate. This video will show you what setting your tester needs to be on, where to carry out the tests for measuring Ze and Ipf, and also which set of results to record.